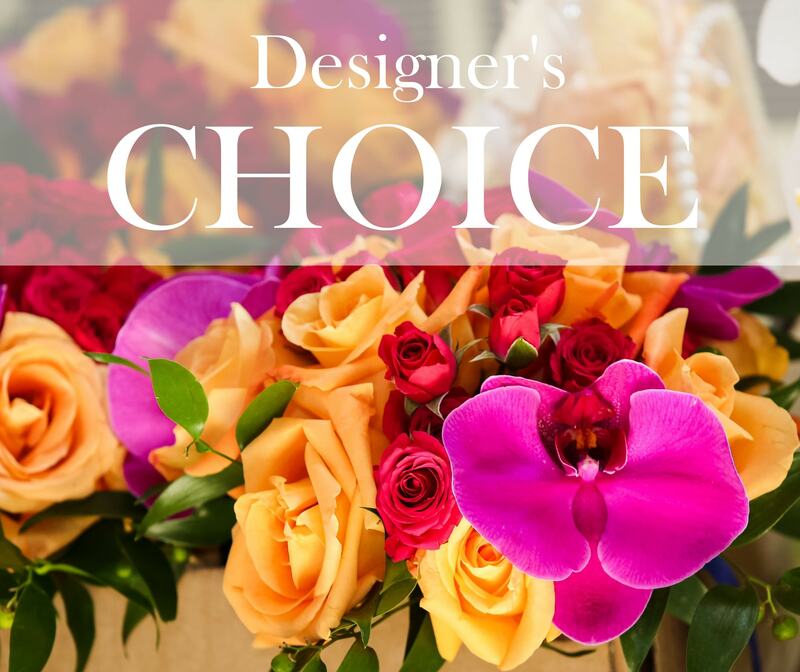 Our designers will create a one of a kind arrangement using the freshest flowers that are in store for the day. These arrangements are tailored to any occasion and will be adored for their color and variety. Colors and flowers will vary.